Dr. Con O’Leary B.D.S, N.U.I. Qualified in 1978 in U.C.C C.D.H. 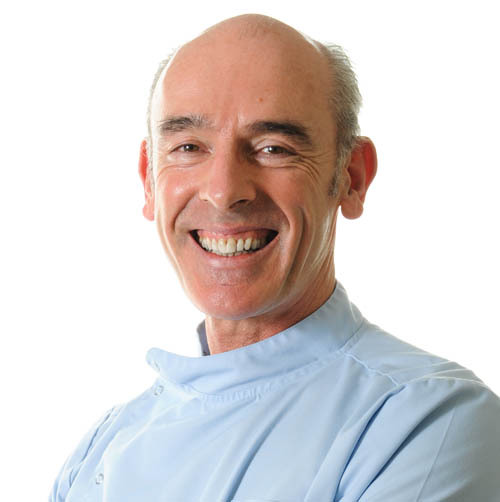 Con has embarked on many post graduate training courses on orthodontics, implants and cosmetic dentistry. His main interest lies in restoring heavily damaged mouths to perfect condition using a combination of the above disciplines.